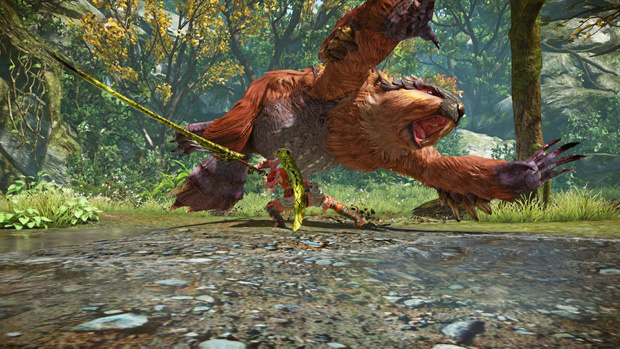 Capcom and Tencent have teamed up to bring the long dreamed of online iteration of the Monster Hunter series to the global audience. Backed by the powerful CryEngine 3, realistic physics, mind blowing graphics, and intense action combat are sure to set the stage for a truly powerful gaming experience. CryENGINE 3: Backed by the CryENGINE 3, players can experience realistic physics, insane graphics, and action packed combat the likes of which we seldom see in the online realm. Constantly Changing World: The harsh environment will have a real impact on gameplay. 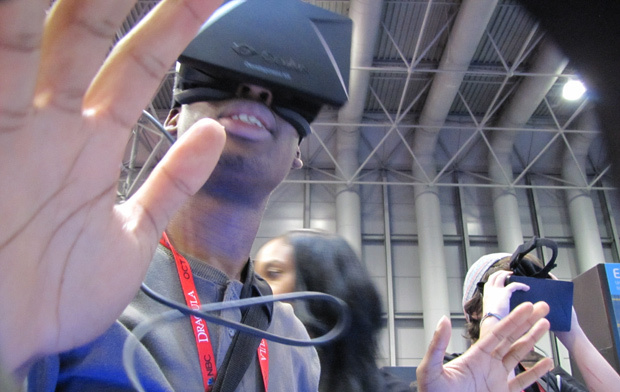 Expect time change and weather to play a factor in your gaming experience. 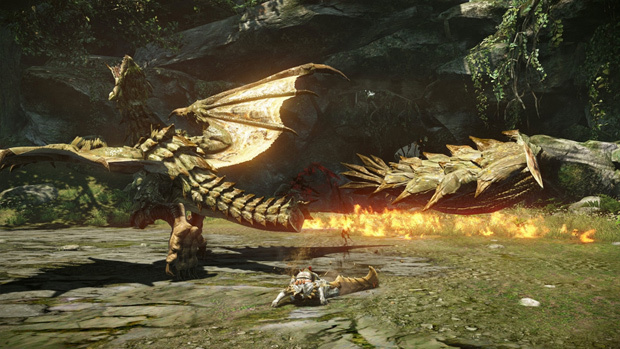 Weapon Enhancement: Through defeating the toughest monsters, players will be able to advance their characters in unique ways. But don’t think your knowledge of the Monster Hunter series will carry you to an easy victory as brand new monster types never before seen in the series await your challenge. 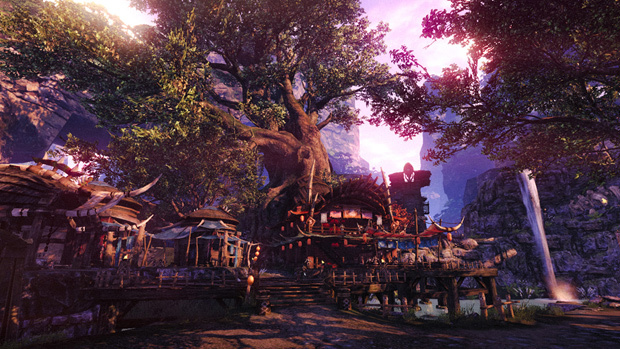 Deep Story: Prepare to be immersed as the tale of your growth into a powerful monster hunter will take you across a brand new unexplored continent to better understand the power of the great dragon Terran. 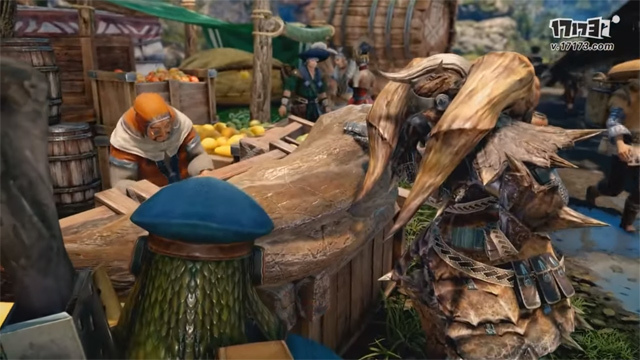 GStar 2015 trailer offers a look at the new opening cinematic for Monster Hunter Online, still yet to be released in the west. 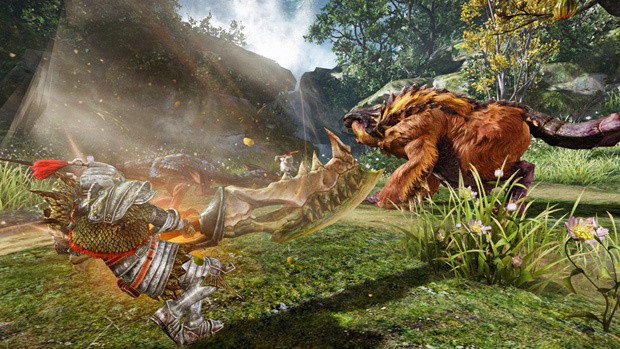 Monster Hunter Online reveals its epic CryEngine 3 graphics in actual combat situations. 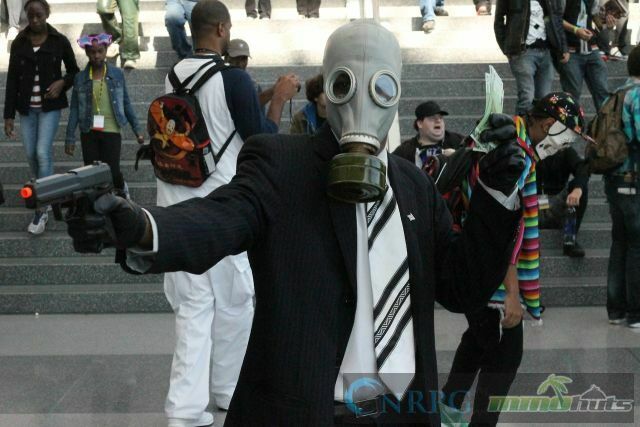 NYCC 2013: Day 3 – Come out and play! gimana cara dowload game monster hunter onlainnya ka kk please infonya..!! 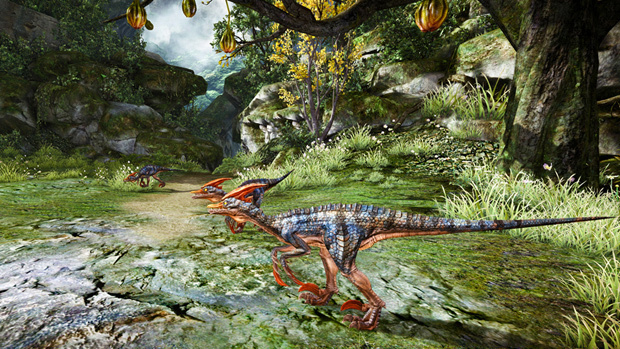 information to download monster hunter games onlain…. So, I don’t speak chinease, BUT I still want to try this thing out, how the heck do I download this thing?